Samford University will host a free public reading by author Kathryn Davis Monday Oct. 28 at 7 p.m. in Brooks Auditorium (Brooks Hall 134). The event is part of the Birmingham Area Consortium of Higher Education (BACHE) Visiting Writers Series. 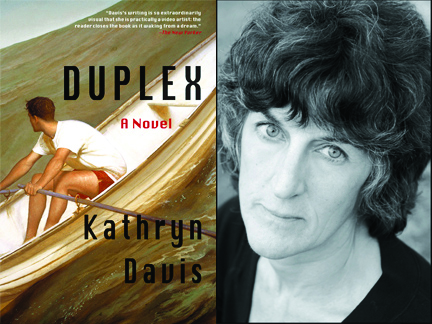 Davis is the author of seven novels, most recently Duplex. While her plots are often experimental and elliptical, her prose is always vividly descriptive, committed to realism even as she incorporates elements of fable and fantasy into her otherwise ordinary suburban and historical settings. The author’s honors include the Kafka Prize, the Morton Dauwen Zabel Award from the American Academy of Arts and Letters, a Guggenheim Fellowship, and the 2006 Lannan Award for Fiction.